Are you buying a home? It’s important that you remember to check out the electrical and mechanical systems of your potential house before purchasing it. As a trusted electrician in Gilroy, we’ve got some helpful tips regarding one of the most important systems in a house. Always Hire A Home Inspector. 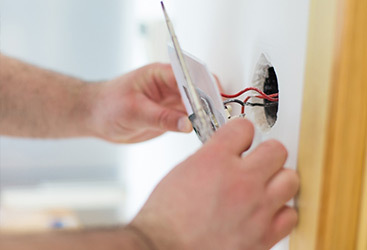 Your home inspector will know which electrical issues to be on the lookout for. We suggest being present during the home inspection. 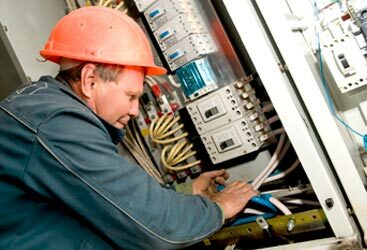 You may be referred to a licensed electrician if the electrical issues are out of the scope of your inspector. Be Aware And Check Electrical Items In Your Prospective House. Conduits, wires, and boxes should always be secured to the structure and there should be no visible signs of deterioration or damage. Check The Electrical Panel: It should be neat and clean, free of corrosion or damage. 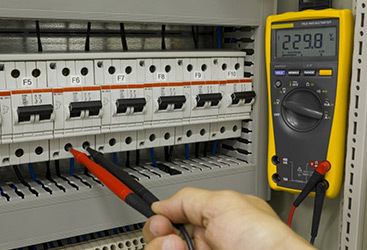 All of the breakers within the panel should be clearly labeled and tested for operation. If your home is older, it’s possible that you may have a fuse panel instead. These are still relatively safe as long as they’re used properly and maintained. Make sure the right fuses are being used and that there aren’t too many circuits added to one fuse. Know What Type Of Electrical Wiring Is In The House. Copper conductors are ideal for homes. Outdated, aluminum wire may be present if the home was built during the late 60’s to late 70’s and should be replaced as aluminum can be dangerous. Consult a licensed electrician if you find this or any other type of antiquated wiring in the house.